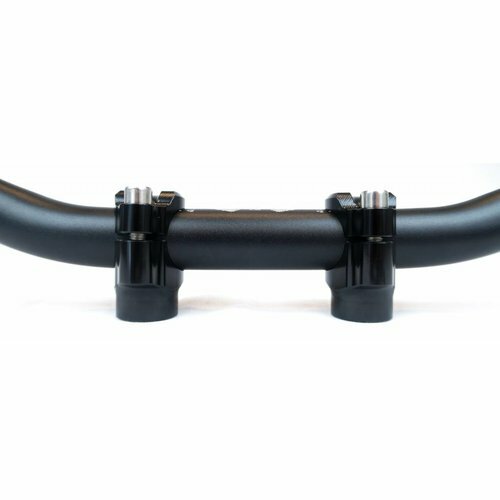 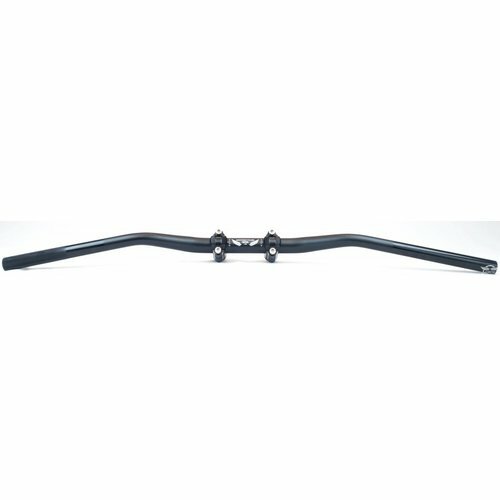 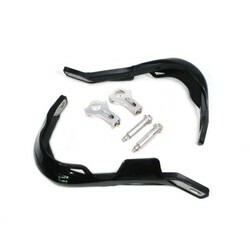 Aluminum Handlebar clamp 22mm Black. 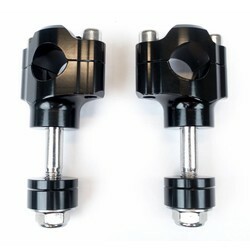 This high quality CNC made handlebar clamps come in pairs of two and also have two different spacers included (5mm & 10mm) and the bolt size is M12. 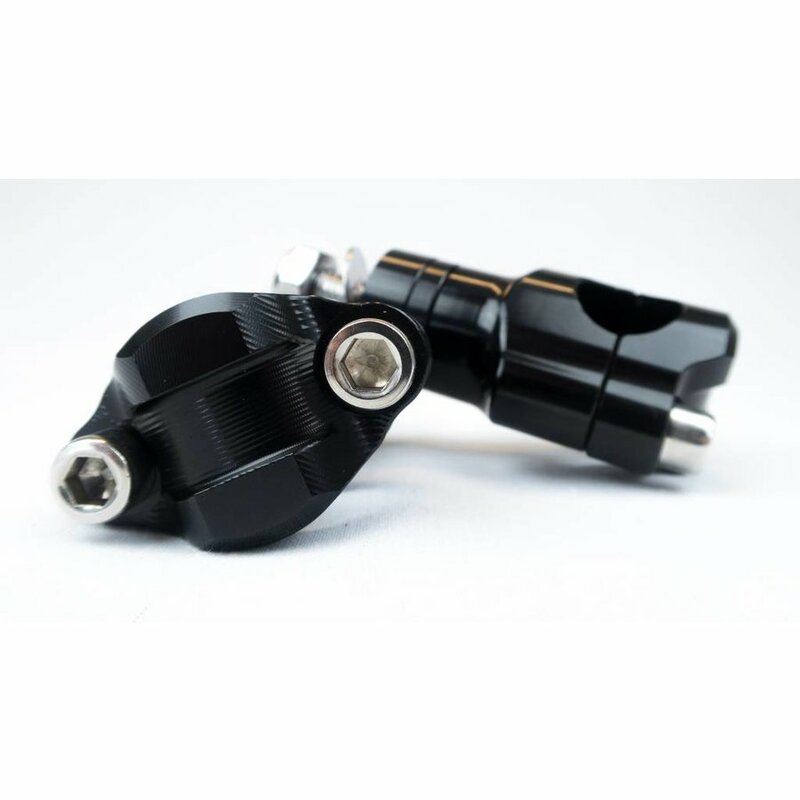 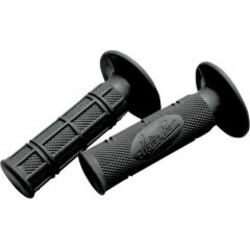 Looks very good on every build with the clean look and black anodized finish. 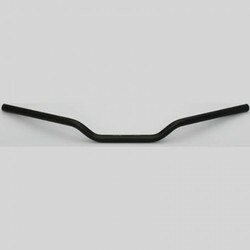 Also available in 28.6mm for the use of a fatbar.